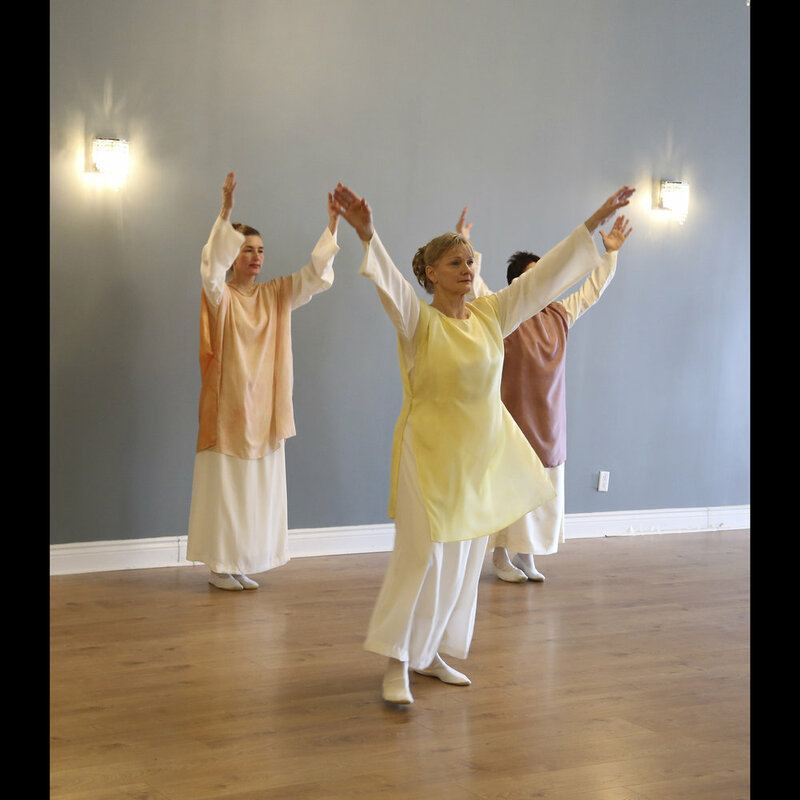 A few shots of the Festivals Alive group in Barrie, Ontario, led by eurythmist Cynthia Gelder. 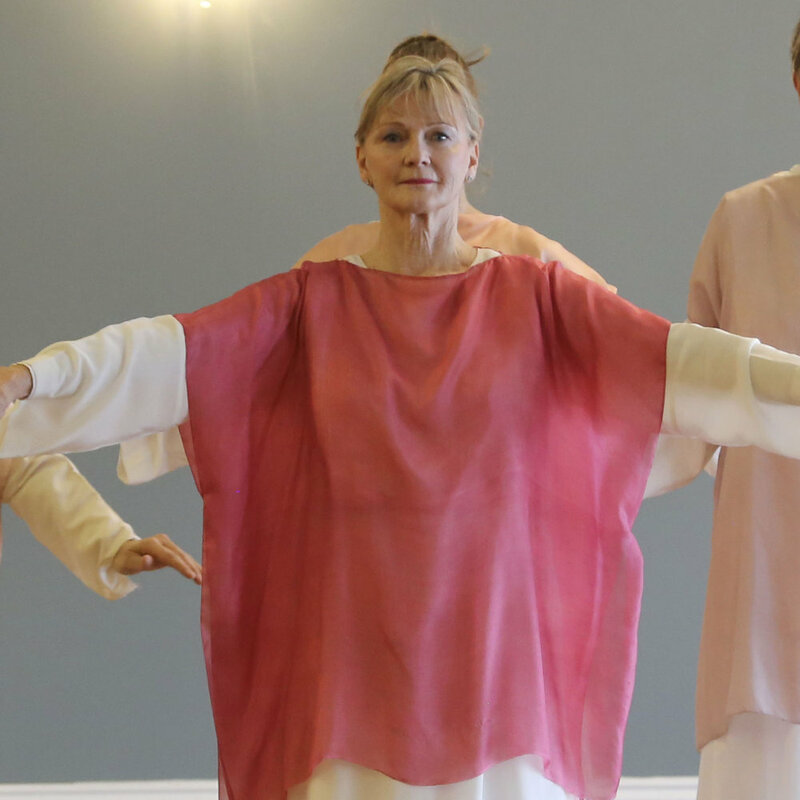 The photographs are from their Easter festival 2018. 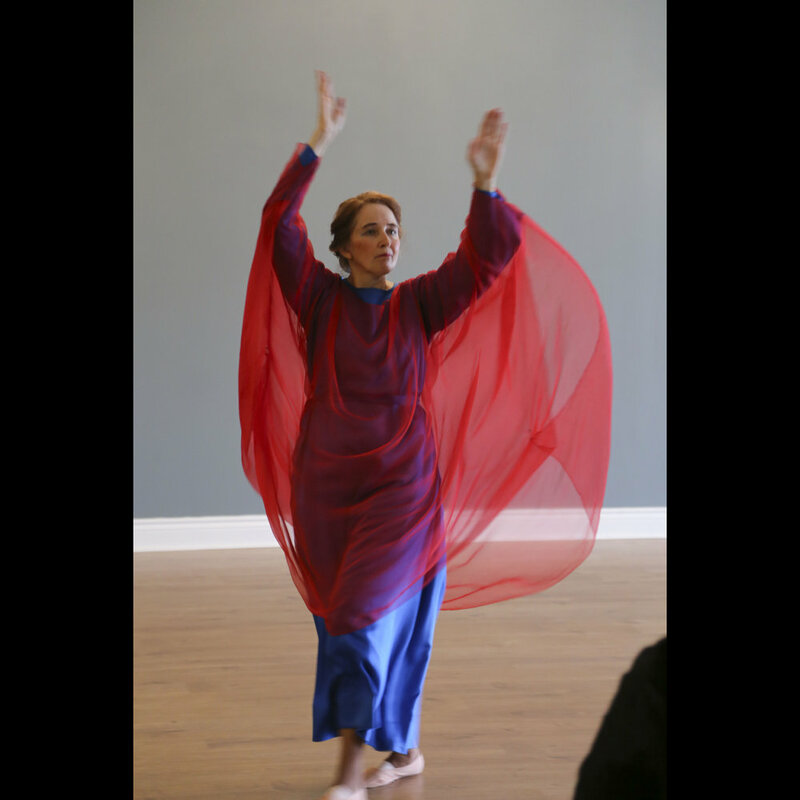 Festivals Alive most heartedly welcomes new members - from beginners to trained eurythmists. 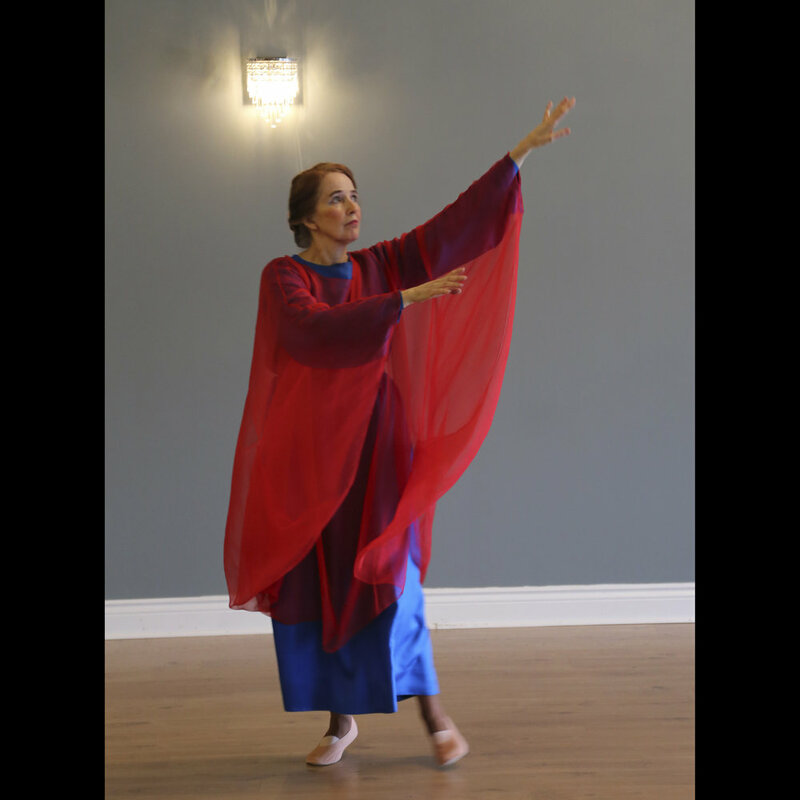 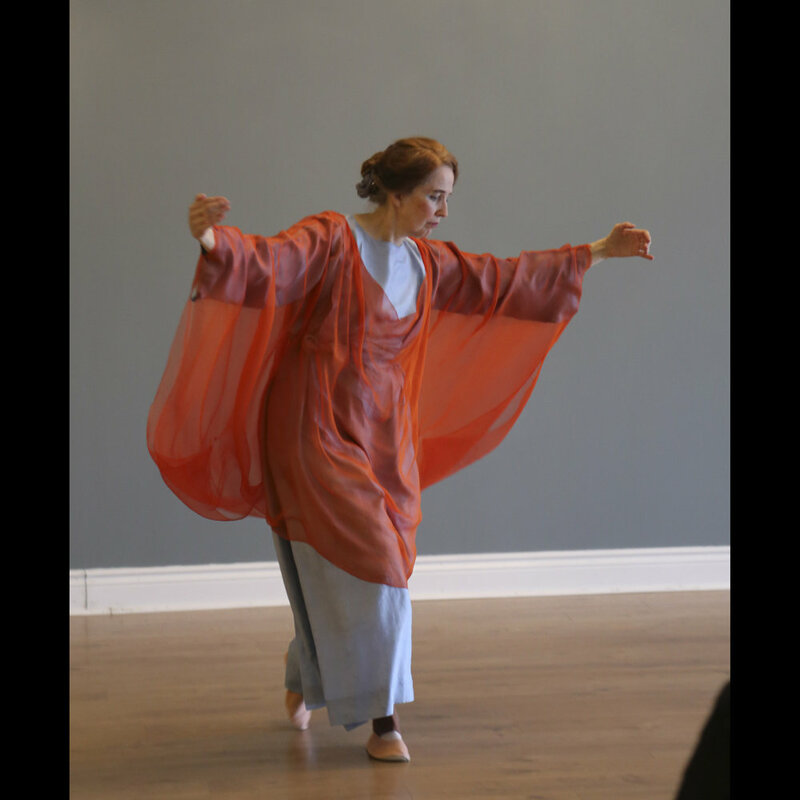 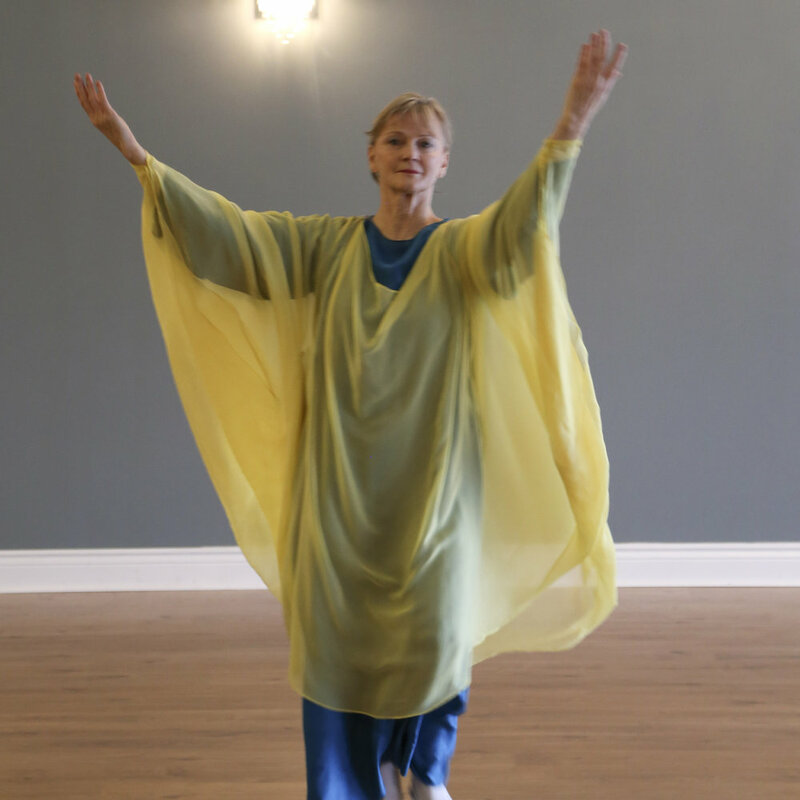 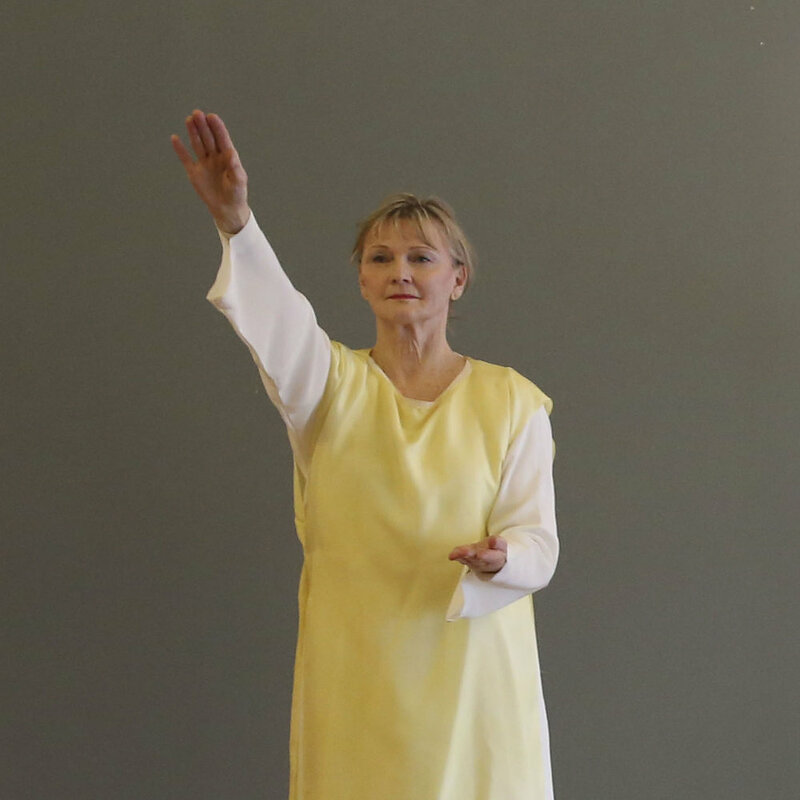 Please contact Cynthia Gelder via her Art of Eurythmy website.